We just started a brand new theme forum platform for our Elmastudio theme support. So the old forum is now closed for new user registrations, but of course we will still be answering all open questions over there over the next weeks and all existing users can still comment on their tickets. Starting from June we will close the old forum completely, but leave the website online. This way already answered questions can still be found there. You can register for the the new forum starting from today (unfortunately your old registration can not be automatically transferred). In the new forum all questions can still be answered in English or German. You can also change your language settings for the forum website in your profile settings after the first login. You can also choose to post public or private support tickets. 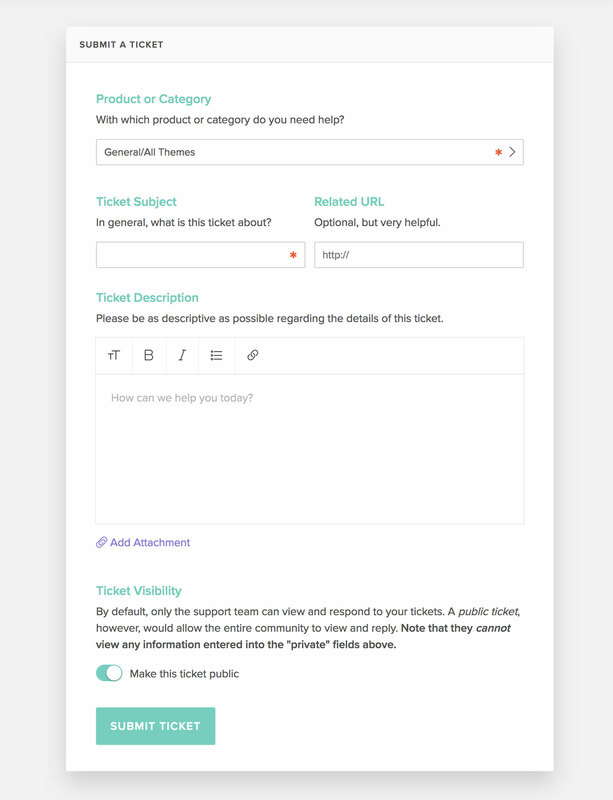 Public tickets can be read by other theme users and they might help them to answer their questions as well. But now you can also set your ticket to be private and not visible to others (e.g. if your website is not officially live yet). When submitting a ticket you can now also let us know your website URL right away, include attachments like screenshots and post links, so it will be a lot easier for us to help you. Submitting a ticket in the new Elmastudio theme forum. We hope you like the new Elmastudio theme forum. 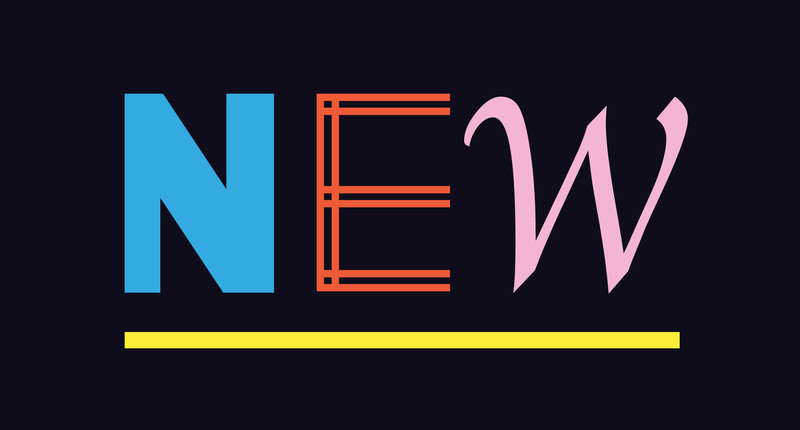 If you have questions regarding the new forum, please just let us know in the comments. Our goal is it to offer quicker more efficient theme support for you. Please understand that we can still not answer any general WordPress questions or questions regarding individual theme customizations. Please also read through your theme documentation, before submitting a new ticket to check, if the question might be already answered there. Please let us know what you think of the new forum solution. We would love to hear your feedback!